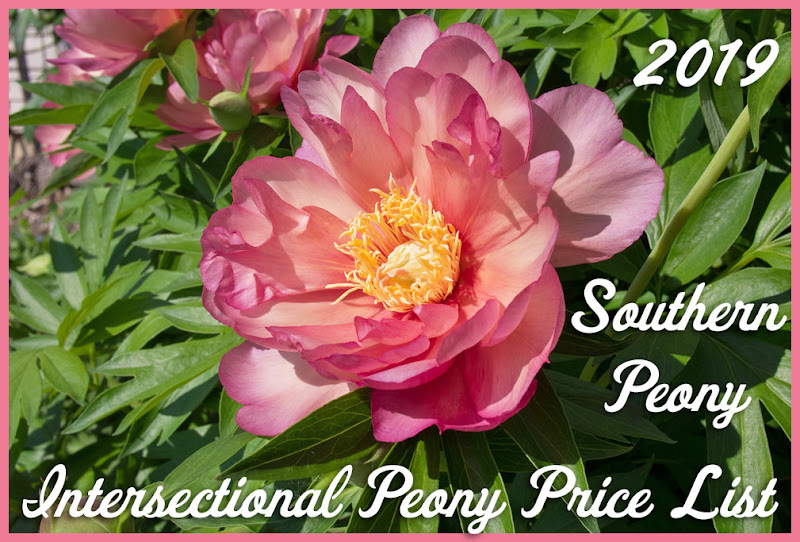 Southern Peony: 2017 Intersectional Peony Centers - Can You Guess??? 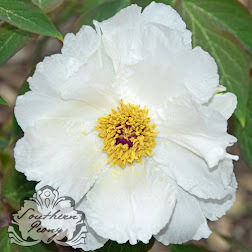 2017 Intersectional Peony Centers - Can You Guess??? I hope I got them right!